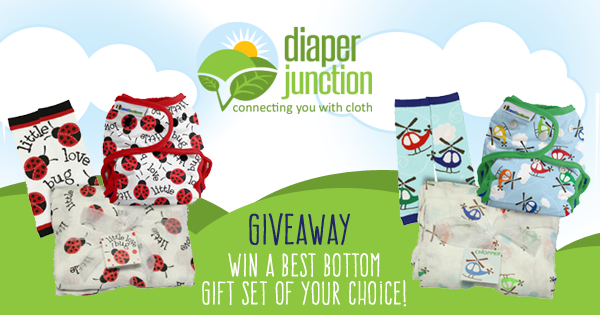 Have you heard that our Best Bottom Gift Sets have stocked at Diaper Junction? It's true! 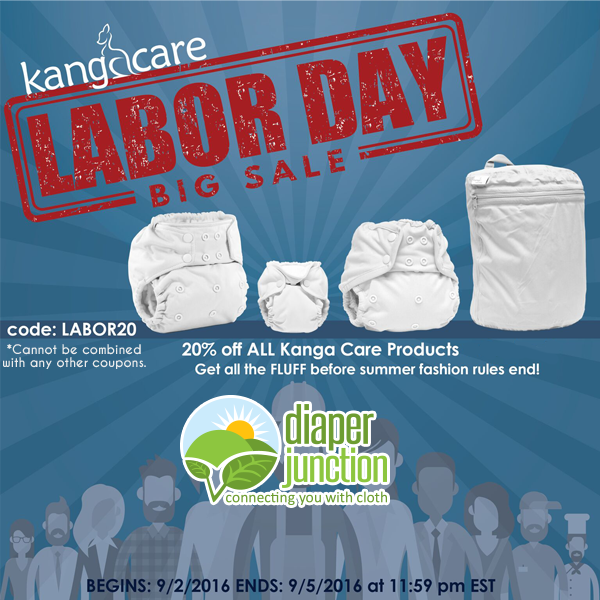 These adorable sets feature prints you can only obtain by purchasing these limited edition cloth diaper gift sets. 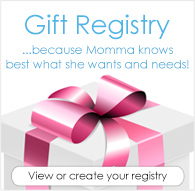 This week only we're giving you all a chance to win the Best Bottom Gift Set of your choice! 9/9/16 FYSF, Win a GroVia Purrrfect ONE Combo! 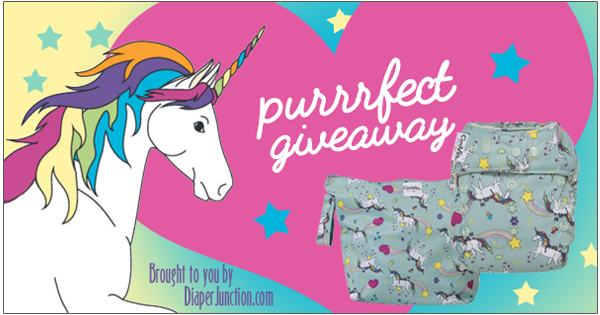 This week's FYSF Giveaway features an all new Limited Edition set of products that are sure you have you seeing HEARTS! 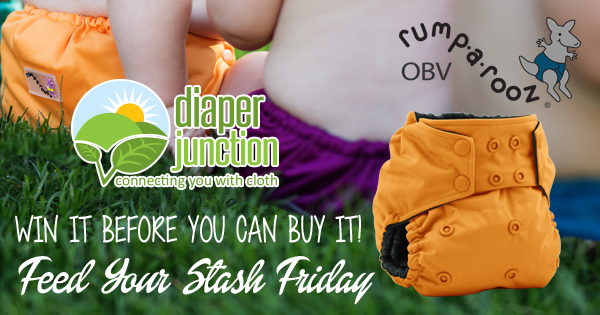 The GroVia Purrrfect Combos stocked at Diaper Junction just a few days ago and have been a huge hit! We've set one GroVia Purrrfect O.N.E. 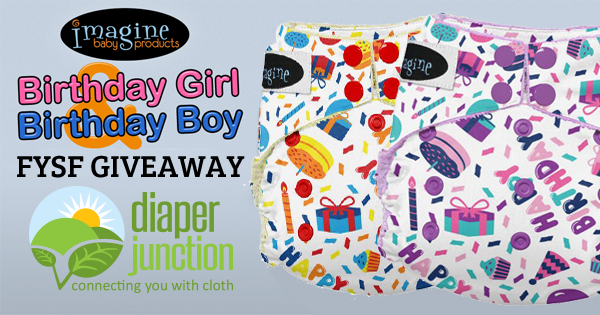 Cloth Diaper Combo aside and now we're ready to see who wants to win it!? 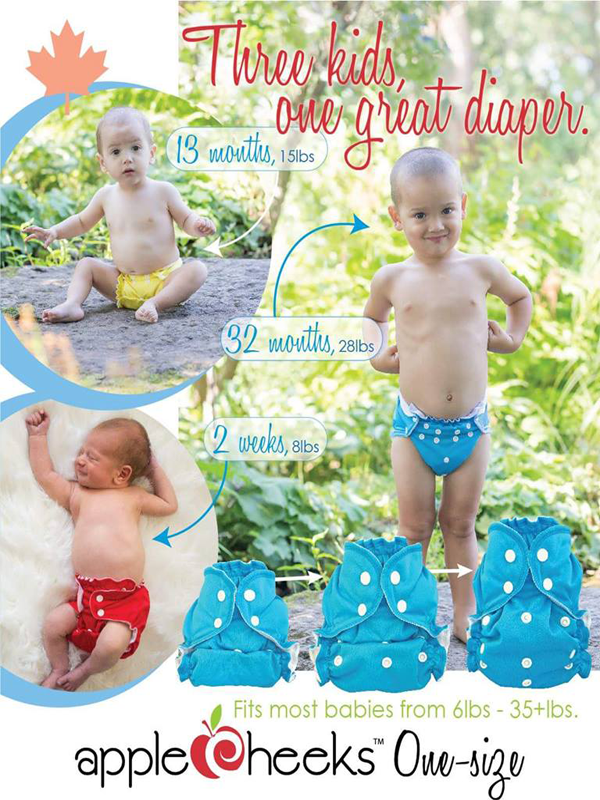 Get ready to potty train in style with this great Potty Training Kit from the creators of Best Bottom Diapers. Each kit comes with one pair of training undies and three replaceable inserts.